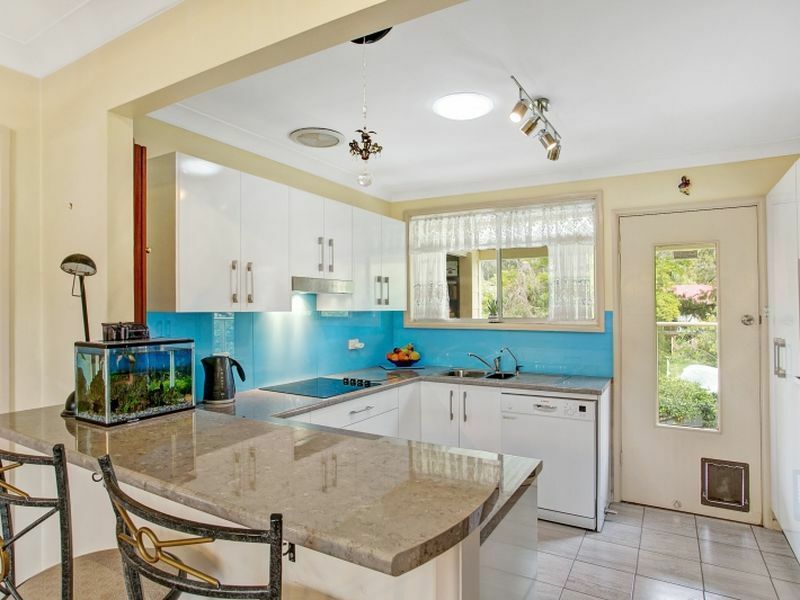 So much on offer in this 3 bedroom home with study. As you walk through the front entry you get a feeling of easy living with the opportunity to entertain, this continues all the way through to the back deck that is overlooking the in-ground pool and easy maintenance yard. 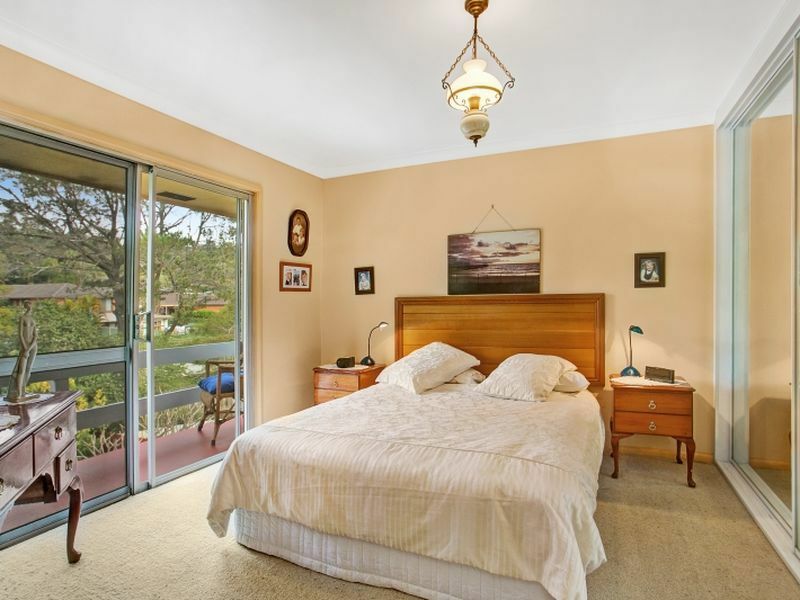 This home has plenty of modern comforts but also has room for your personal touches. 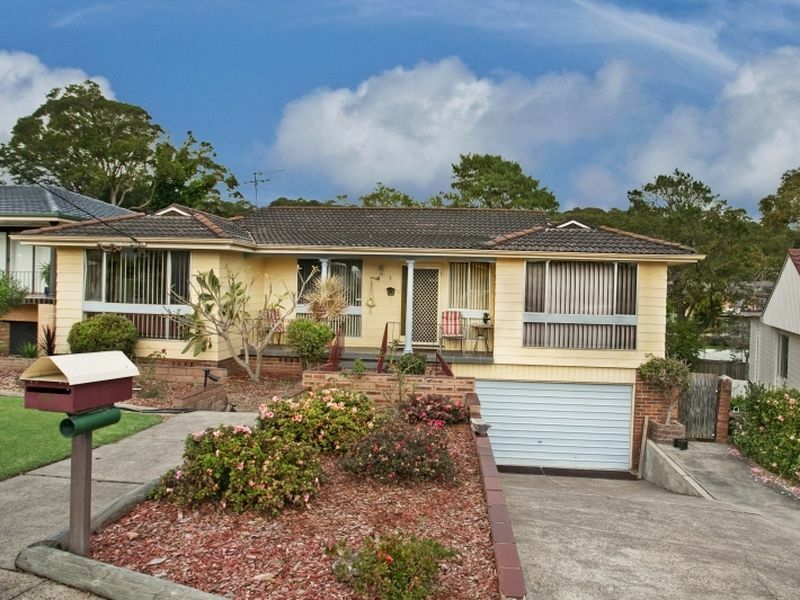 The best part of all is that this home is situated in a quiet cul-de-sac. - Study & built-ins in 2 bedrooms. - New kitchen with storage and dishwasher. 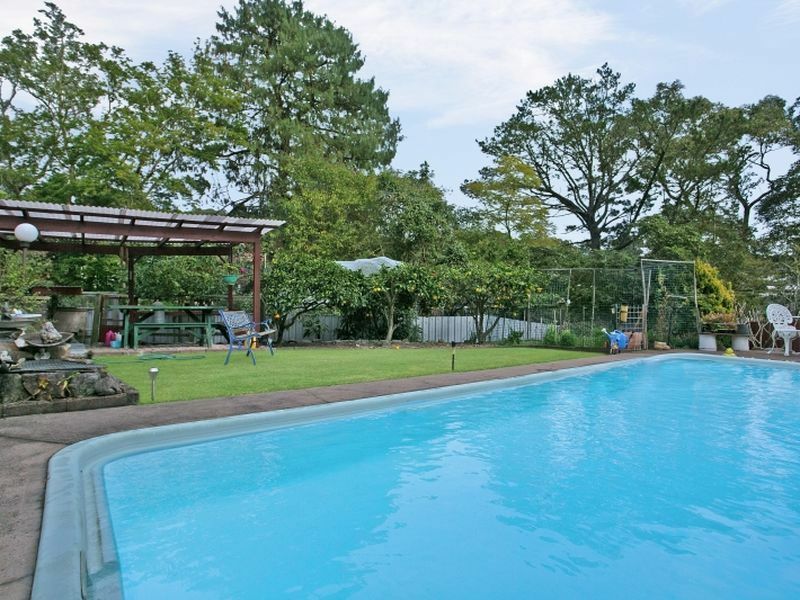 - Large garage with internal staircase to the garage & laundry. - Three-way bathroom plus second shower & toilet. 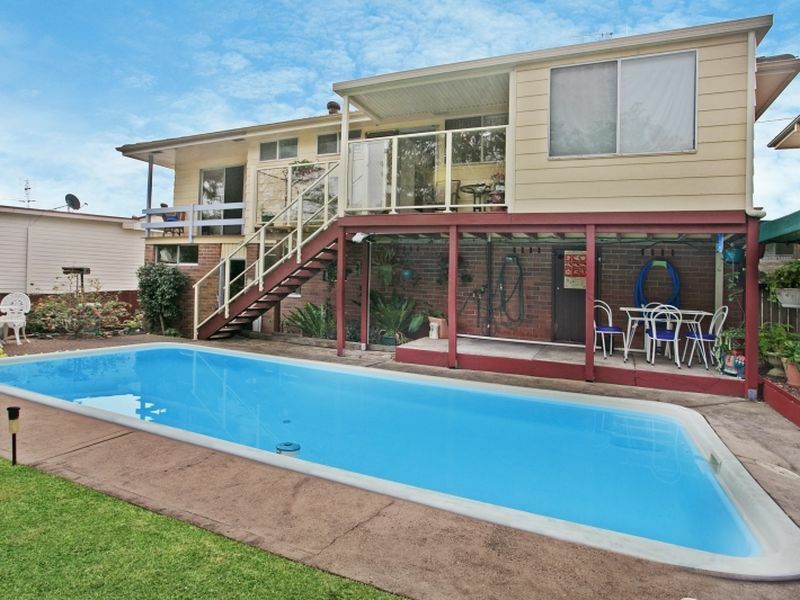 - Located within 5 minutes drive of John Hunter Hospital. 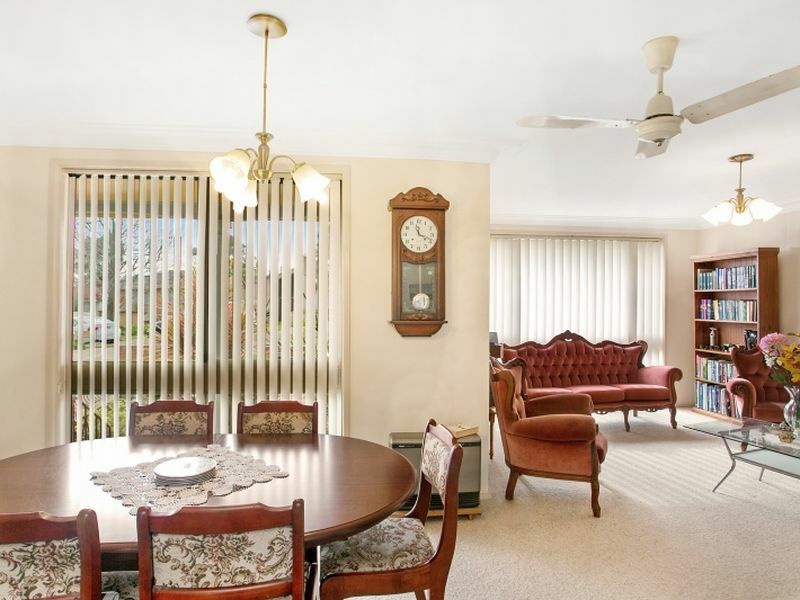 - Within 20 minutes drive of Westfield, Jesmond & Glendale shopping centres. The home would suit a family, a first homebuyer looking to start a family or even an investor. The owners will be sad to leave this home but have purchased elsewhere. Don't miss out on getting into a popular location at an affordable price.